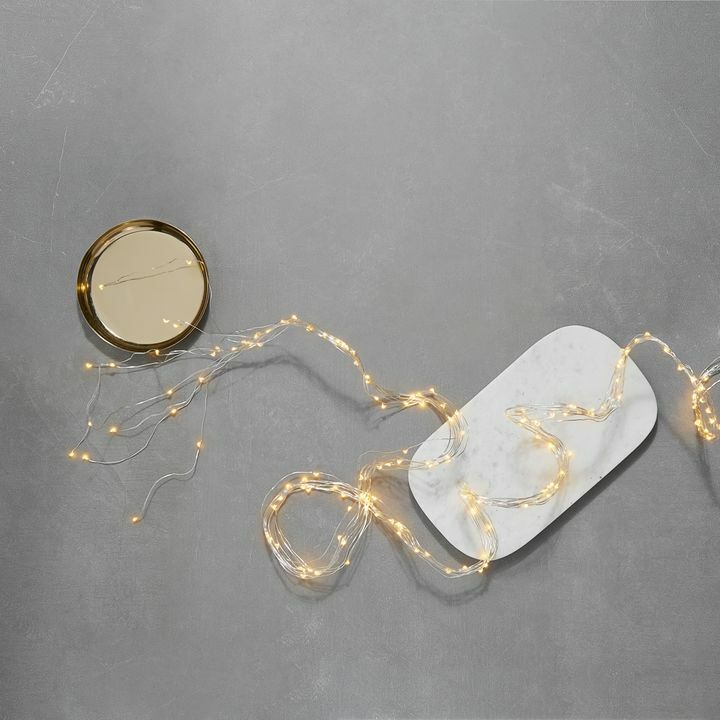 There are only 39 available of the Alma White Flameless Tea Lights, Set of 25. Your selected quantity has been adjusted. 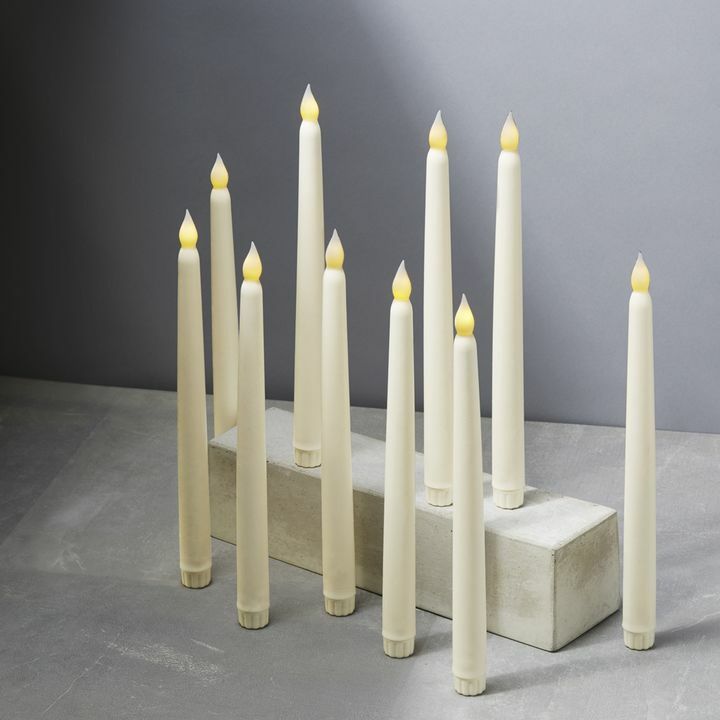 This set of twenty-five flameless candles creates the subtle, inviting ambiance tea lights are known for without the worry of messy drippings, quick burn-out, or open flame. Disperse among a centerpiece, bookshelf or a dining table for a charming glow. Perfect for home, weddings, churches, restaurants, and events. 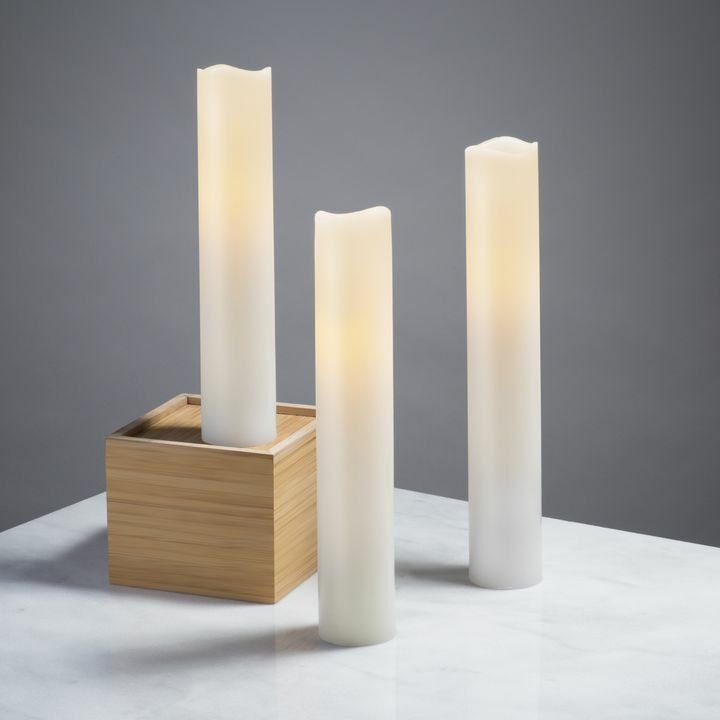 I ordered window candles, tapered candles and votives. They all worked and had a lovely light. I am so pleased with these products. I will be ordering more to give as gifts. Our senior living campus doesnвЂ™t allow any type of flame candles so these are perfect. great product, have purchased before for decorating my home as well as using in the lobby of the co op where I live. 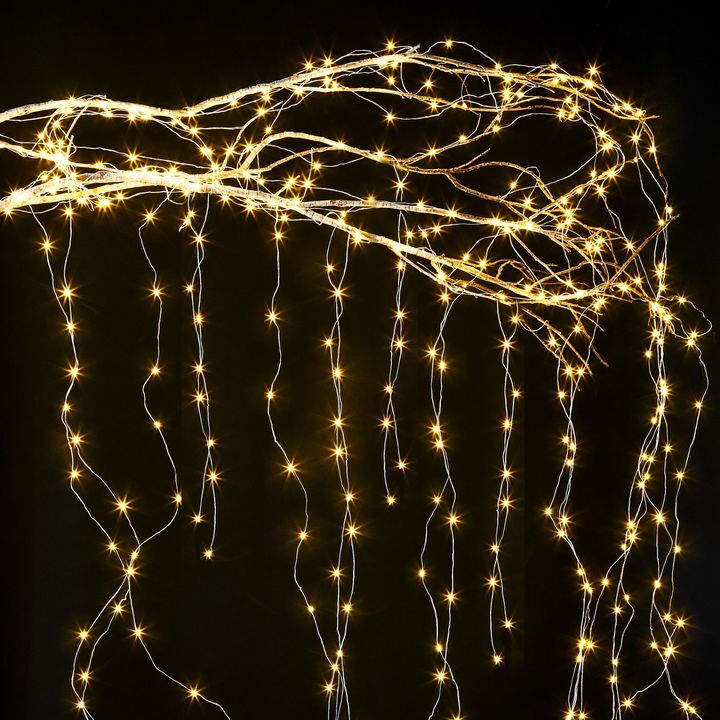 Their sutle lighting adds a special touch to your other decorations that are not lit. Gives a great holiday look as well as any other time of the year. I ordered these a few weeks ago. First of all they got here fast!! They were packaged very nicely. I will recommend my family and friends to this website. I have been preparing for my daughters wedding since August. They always have the perfect products. Deliver on time, and everything well packaged. I bought some tea lights for myself and fairy lights for my daughter. Both work well and look! Good replacement for real tea lights. Nice warm color. Flickering effect is convincing. Brighter and longer lasting than similar products....I would recommend. 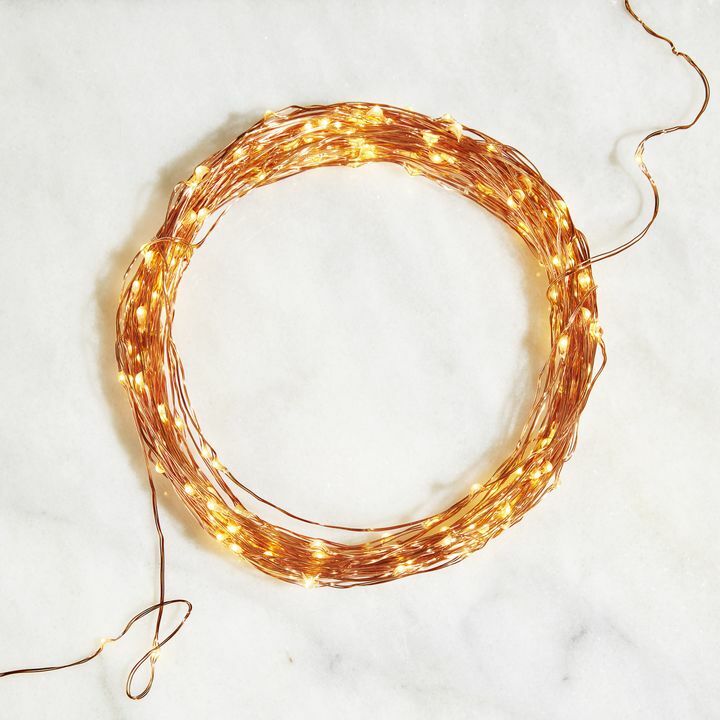 I purchased these lights for my wedding decorations- my venue does not allow real candles. I was expecting them to be hard, plastic, and fake looking, but I was wrong. They feel and smell like real candles, and the "flame" flicker is very nice. I'm definitally impressed! Received very quickly and well pkgd to protect during shipping! Will shop again! I used these for my wedding, for extra decor on the tables. At about 50 cents each, the price was awesome, and they flicker very sweetly. They were just as I had hoped, and actually looked classier than I expected. Out of the 100, only 1 or 2 didn't glow very brightly, but that is a way better margin of error than I expected. Definitely worth it! These lights fit the bill. We are using them inside thin white bags to make lanterns to commemorate the very short lives of the children who have lost their lives because of Roe vs. Wade. These lanterns will be placed on the campuses of various churches as well as outside Planned Parenthood in our city. I ordered 100 battery operated tealights for a lantern festival at our school. The lights came on time and were high quality. When I ordered for last year's school event I needed to change the shipping because of a date change on the event, and the staff at lights.com were very helpful in changing the shipping date, so my experience with customer service as been great too. thanks! So beautiful and fast shipping!! 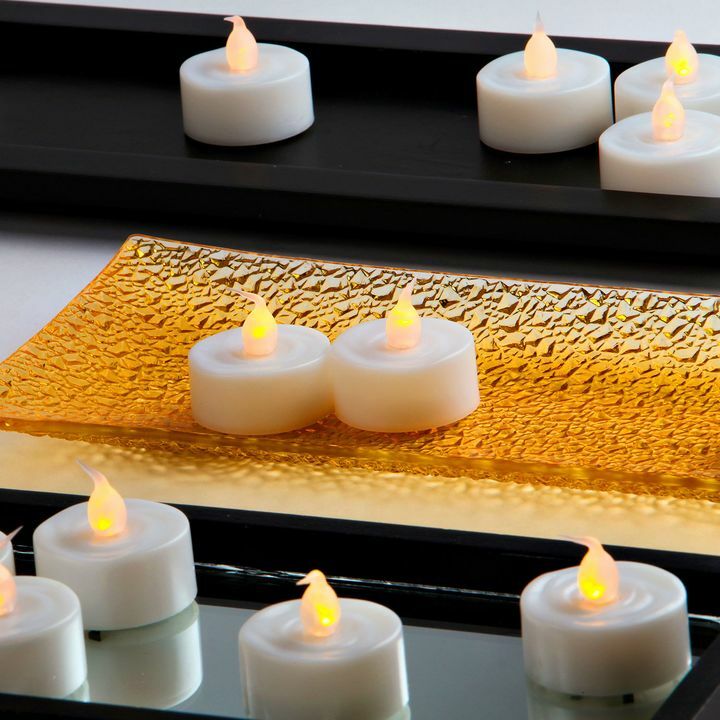 Great price and value for the battery tea lights. Easy ordering and quick delivery. Will order again and recommend to others. Last longer than you expect! Arrived in time and were very nice and bright, all but two lights worked. I needed flame-less tea lights for the photo-wrapped vases we are using as centerpieces for a family party. 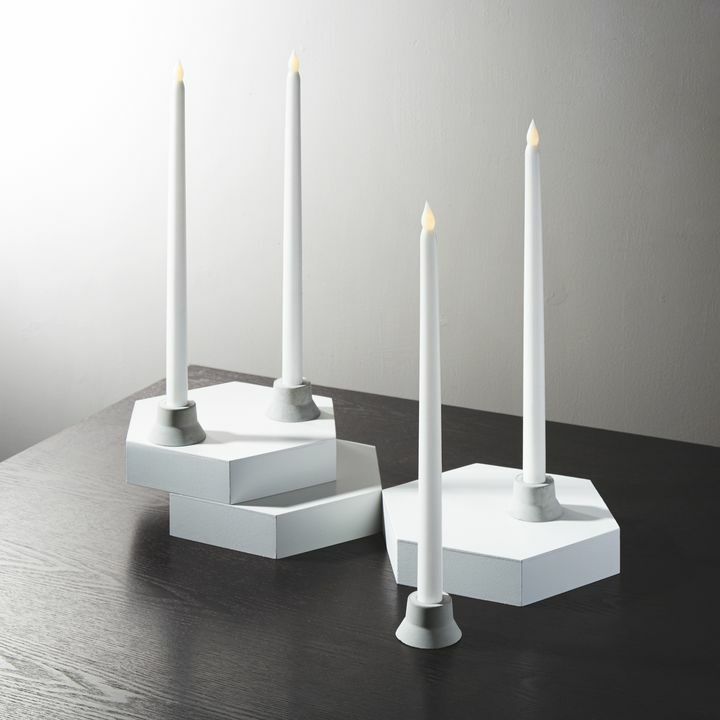 These work perfectly with a soft yellow (not bright white) flame. We're using several in the taller 9' vases to make the photos show up enough. The votive size vases just need one tea light. These candles were used in the cemetery for our annual history walk and worked great! These are to be used as luminaria for a Historic Cemetery Tour. We used them last year and they were wonderful. This year, we will take better care of them and see if we can reuse them next year. They flicker slightly so they really give off an authentic "candle" glow. 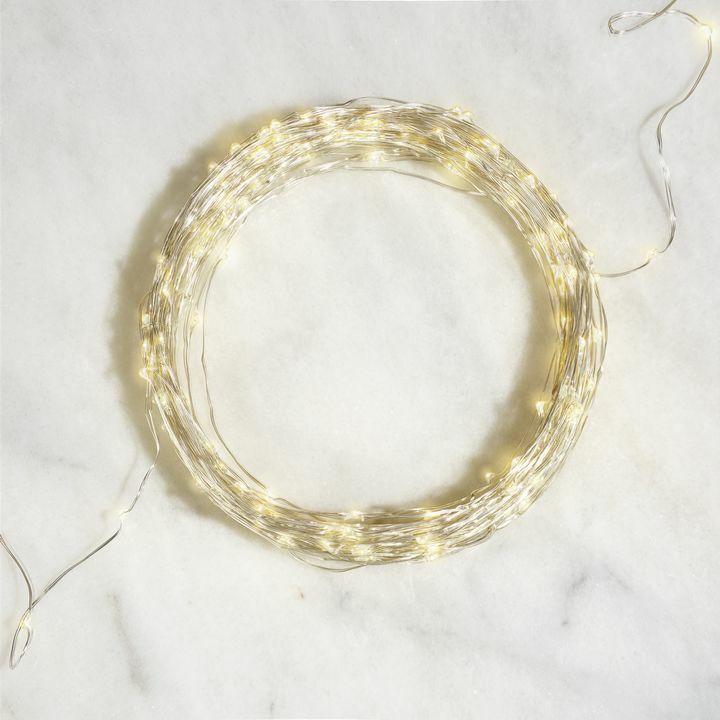 I bought these for a lighted labyrinth that I am making for Burning Man. They seem good for now. I hope they are sturdy!!! The tealights I bought are great. Fast service too! This was a great accent to the Community Luminaria that I hosted. I will definitely be ordering again. These candles are the cheapest we can find for our needs but they are still great quality and they arrive very fast. The tea lights I got are amazing. I have only used them briefly so far but I love them. The solar lights I am having trouble with, not sure if I haven't charged it up right or if I am having trouble with the settings. Still playing with them to see. Great looking display in our labyrinth outside out church. The lights I ordered were exactly as described. I will be getting all my lighting event supplies here. This was a great deal on tea lights! and you get 100 of them! I'm planning on using them for my wedding this summer where I cannot use open flame candles and these are perfect. They even flicker to give the appearance of a real flame. I ordered these for my wedding. They are great! They have a subtle flicker to them. Most battery tea lights I found didn't have this feature. They are a little smaller than a wax tealight but this works well for the candle holders I plan on using. The biggest advantage is they come with the batteries already! They looked great at my wedding. I feel like they look more realistic than some other battery operated candles I've seen in the past. They lasted the whole event. I did not like the issues I had with shipping. I used it for hanging lights at my wedding. I don't think they are appropriate to put in clear votives, but for hanging lights they were great. About 4 day life span. We are using the lights for my daughters wedding outside.i think they will be great I tested one out just to see how it looked and lasted...wonderful!! We are using them on May 27. We are using them for an Honor Induction Ceremony. I believe it will be excellent. 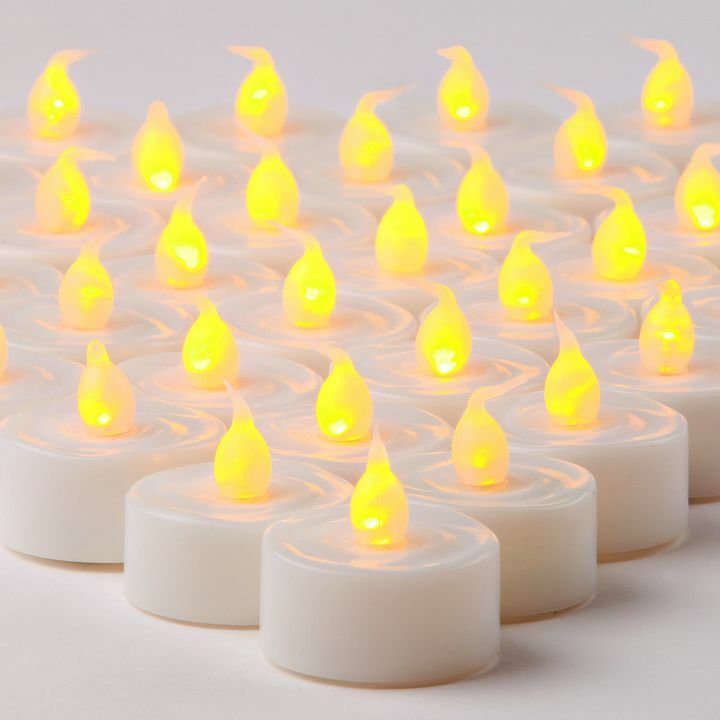 Ordered these tea lights for my daughter's wedding reception as the venue did not allow flames. They were perfect! Lovely amber flickering created a nice effect on the tables. I would recommend for any kind of elegant dinner or party. Price was the best I found. Tuscan hand painted votive holders and gave the perfect glow. used in a craft project and the quality seems good. Using these for our wedding and recommend for all event planners. Pleasantly surprised at the amount of light these put out. Great quality for the price! Bought these for my daughterвЂ™s wedding because we could not use a live flame. They worked GREAT and provided the ambiance she was looking for! They are absolutely GREAT! It made the finishing touch on my wedding reception. It made the place look very romantic, and they even flicker as of they were real candles. Also, the battery's lastes days. I highly recommended!!! How long do they last? The light? These candles come with button batteries and can run continuously for 200 hours. Are batteries included with the candles? Will the Luminara remote control work with these? No, the Luminary remote will not work with the Extra Bright Plastic Flameless Battery Tea Lights. How long will the lights work before a battery change is needed??? 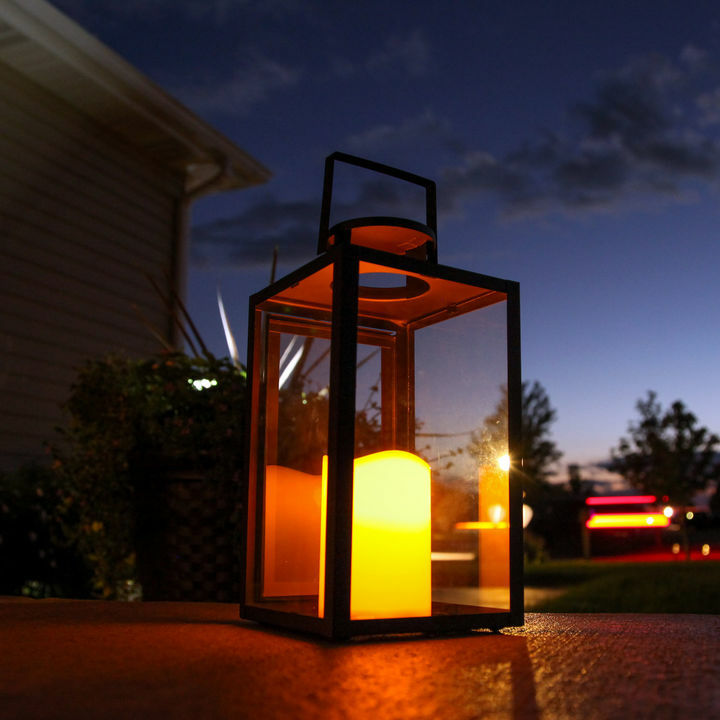 The Extra Bright Plastic Flameless Battery Tea Lights have a battery life of 180 hours. Hi . are the l100tea batters operated candles water proof will they float ? The candles are not submersible and should not be placed in water. are these white or yellowish in color..i need white ones. They have a little screw at the bottom that needs to be removed in order to open the battery compartment. Will the sand in a luminary bag affect the tea light adversely? As long as they aren't fully covered they should be just fine. As long as it isn't completely buried it should be just fine. How many hours do the batteries last? What kind of battery do these take? Are they easy to find? I am looking to use these at luminaria ceremonies for relay for life. Ideally I would like to use them multiple times. Is that an option? is there an on/off switch? 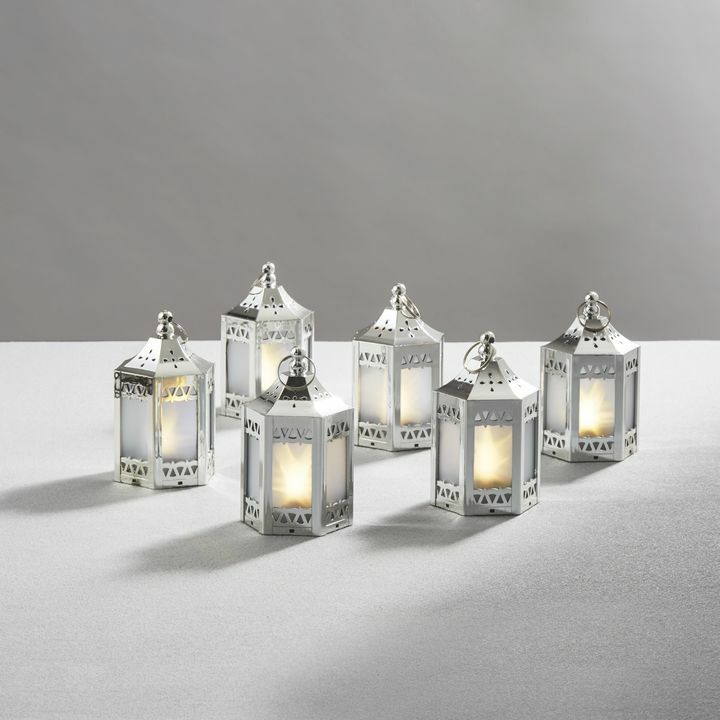 Extra Bright Battery Tea Lights, Set of 100 I am trying to order these, and when I say "Add to cart" it comes back with a page called "false". I would like to get the 10% discount that is only good for 72 hours, so please help me to get these ordered as soon as possible. Also, I assume they would look OK to use without putting them in a votive cup? Thank you. Please call us between 9am and 5pm at 866-490-9358. We'd be happy to help you place your order. how bright is "extra bright" in lumen please? 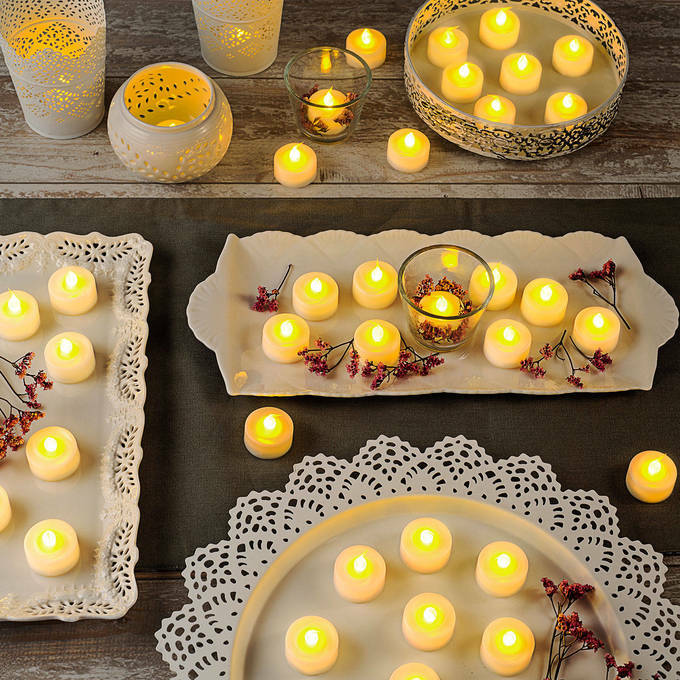 Will the battery drain in the tealight before they are used? Is there a plastic strip between the battery and the light to be removed before use? My wedding is not until next June and do not want the battery to drain before I need to use them. Thank you! they should have the plastic tabs in them but I'd test them on arrival anyway just in case some of them need new batteries. i just used these lights for a 4hr event, do I have to take out the batteries to store the lights ? Do the batteries run down if I store the candles with them? They will drain slowly with time if left in the item. Are they safe to be used near paper? Ie. cool to the touch. Just want to make sure any confetti does not catch fire. These do not get warm in the slightest. I have seen some that are submersable in small amount of water in vase, are these? Unfortunately we only sell in the US and Canada. How bright are they? Will I be able to see them from across the room of a large ballroom? I just put them in a fully lit room about 100 feet away and saw it perfectly. These should be absolutely perfect for you. IF I PUT THESE IN PLASTIC MILK JUGS WILL THEY BE BRIGHT ENOUGH TO SEE FROM THE STREET? What would my total cost be if I were to purchase 500 L100TEA? I just bought 25 of them and they work very well. Please call our sales line at 212.863.9736 x 1 Thanks! Can the 100 piece tea lights be programmed to a remote or is there a set that comes with a remote? Do you have any flickering electric tea lights that are incandescent? How long will they last ON? I am planning on hanging them in tall trees for the event so they will probably be ON since early in the morning until the next day... Will they last ON for that long? I've seen these stay on for days on end. Does this light have a non-flicker mode so the light is constant? Thanks!